The COMPASS Scheme is a new security marking product developed specifically for outboard motors in partnership with Datatag. The kit, once installed is not only the No.1 theft deterrent for your Suzuki outboard reducing the chance of damage to your outboard and boat but, in the event of a theft also acts as a powerful tool for recovery. The easy and quick to install COMPASS Scheme kit will give your outboard a unique “fingerprint” that can be established, by the police or the insurance industry, in a number of different ways. Even if the outboard motor has been modified or painted. 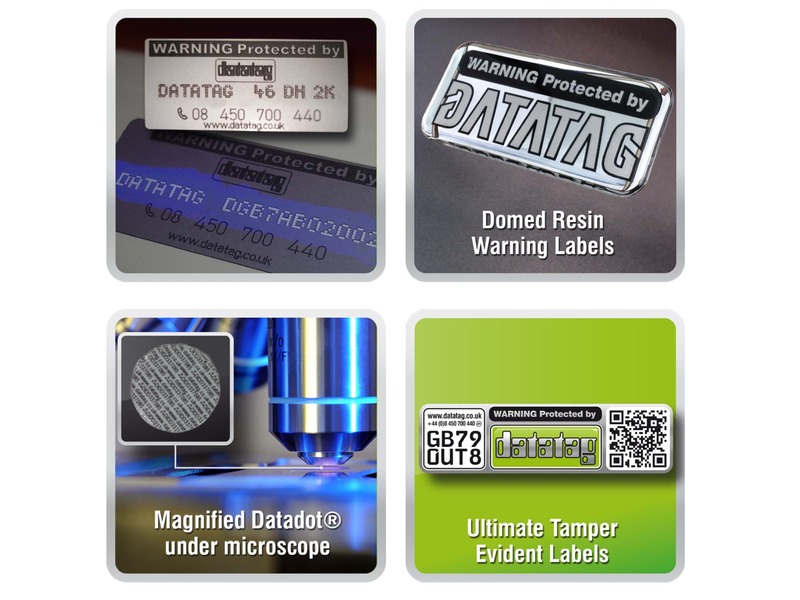 The unique identity is virtually impossible to remove, however hard a criminal may try due to the various methods of marking, all included in the kit. COMPASS by Datatag comes FREE with all Suzuki Marine Insurance policies. For smaller engines and existing engines, the kit can be purchased for £40. Please discuss fitting with your local authorised dealer. All UK police forces have been equipped with thousands of special Datatag scanners that are specifically programmed to read the Datatag electronic transponders which give each motor a unique “electronic fingerprint” helping the police to gain the upper hand and defeat the criminals. 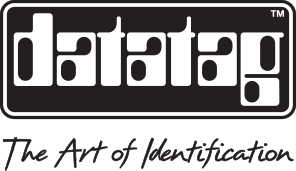 Datatag already has extensive experience in producing similar products for the motorcycle market and all Datatag systems meet the “Secured by Design” standard, the Association of Chief Police Officers preferred specification for security marking.